This intensive training course will show you exactly how to set up and optimize your Google Adwords campaigns for maximum profit. This is an intensive, information-packed training course designed to help you drive constant, round the clock traffic to your website so you can create effective campaigns that increase your profits! 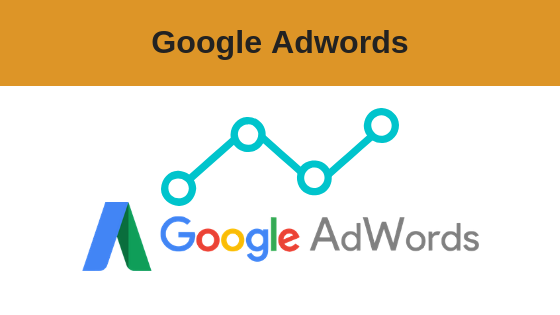 By using Google Adwords it means YOUR business WILL be at the top of Google and seen by your ideal customers when they are searching for products or services you offer and you only pay when prospects take action and click on your ad. Wasted money on clicks without converting these into sales? Wondered how others seem to make money with Adwords? Want to learn how to do this to offer as a service to business owners? Want to finally master Adwords ! 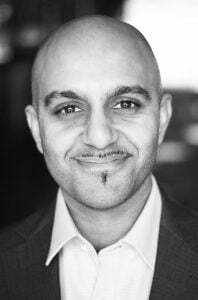 Hemmel, has used Google Adwords to launch several businesses to date which has seen him grow his income from £2k to £80K per month. Coming from an Engineering & Physics background, Hemmel’s previous experience with data analysis gives him a particular insight into numbers and their statistical significance. Following his attendance, on the 3 Day, Internet Marketing Diploma course with Internet Business School, Hemmel discovered a particular liking for topics such as SEO and Adwords. He then qualified by Google as an Adwords Certified Consultant and his ad conversion rates now put him in the top 10% of Adwords Marketers. Hemmel will give you his step-by-step process for setting up and optimising your Adwords campaign and he will share the strategies he uses in his own campaigns as well the strategies used for his international Adwords clients. You will also receive… Hemmel’s Google Adwords account optimisation checklist and an account building checklist to make sure you are setting everything up correctly. If you’ve ever tried Google Adwords, you will already be aware of how easy it is to waste a lot of money on ads. Using the proven step by step process in this course, you will learn how to set up, optimise and manage your campaigns properly.